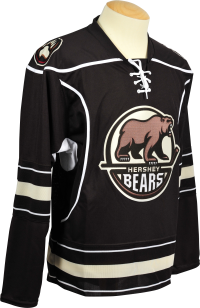 Whether you leave it blank or customize it, this Reebok® Authentic jersey is the perfect way to support your favorite team, the Hershey Bears! It's made of 100 % polyester fabric and has solid mesh inserts for ventilation. 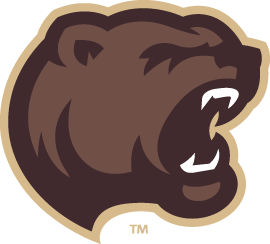 The front crest has an embroidered patch. Jersey can be washed!